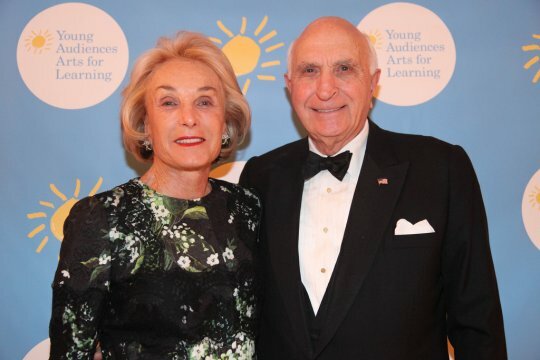 On Thursday, November 21st, Young Audiences Arts for Learning celebrated another fantastic year with its Annual Gala, held at the Waldorf Astoria in honor of dedicated philanthropists Fiona and Stanley Druckenmiller. The dinner featured a performance by Paul Taylor 2 Dance Company and was followed by live music and dancing at the always-raucous After Party. 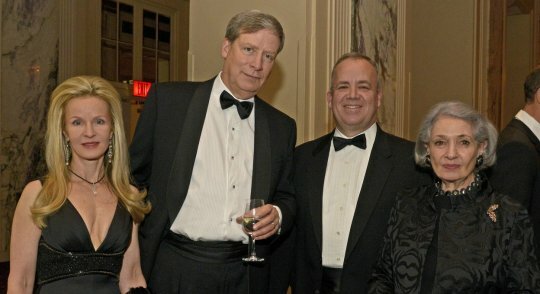 The event was an enormous success, bringing in over $1 million dollars that will directly support YA’s mission to inspire young people and expand their learning through the arts.  Thanks again to our generous patrons for championing Young Audiences and the children and youth we support. We would also like to thank Congresswoman Suzanne Bonamici for her wonderful message, below. Rep. Bonamici is co-chair of the Congressional STEAM Caucus and is a great supporter of education and the arts. 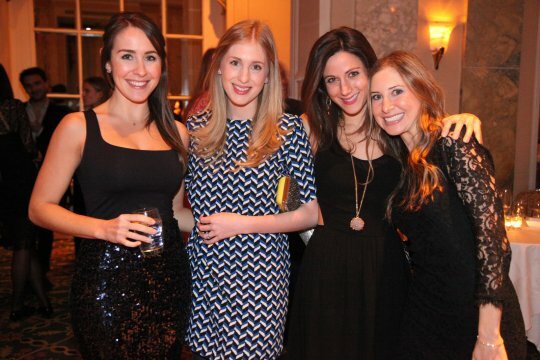 See more Gala images and make sure to tag your photos and like us on Facebook.